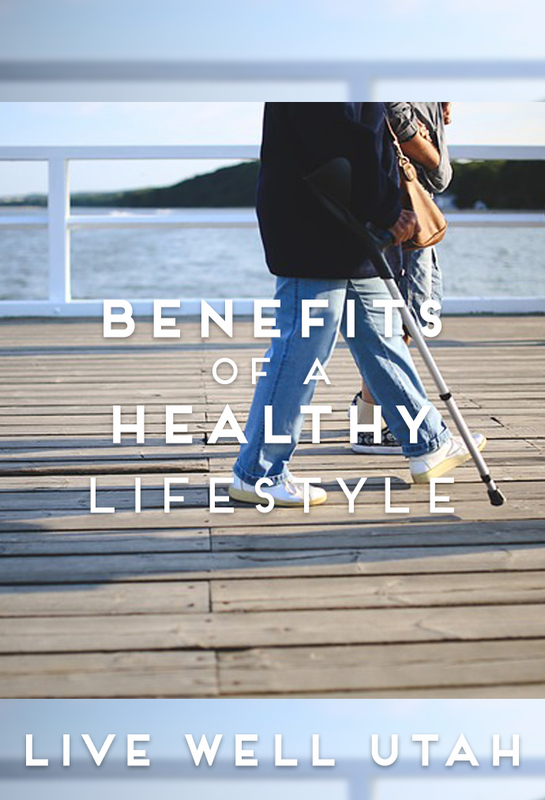 Reduce the risk of disabilities with healthy lifestyle choices. The risk of disability increases with age. Inactivity, poor diet and smoking, among other unhealthy behaviors, are associated with a wide range of chronic diseases, some of which can even lead to premature death. New studies reveal that this kind of lifestyle affects everyone, especially older adults. Older adults often fear the loss of independence and disabilities and yet they sometimes submit themselves to unhealthy behaviors. In a recent study found in The BMJ Journal, researchers in France reported that people who ate fruits and vegetables less than once a week, were physically inactive and who smoked or had quit smoking within the last 15 years, were more than twice as likely to develop a disability than their peers who did not participate in these lifestyles. We are seeing our current population aging into their “golden” years with disabilities that are preventable. How can you avoid disabilities as you age? The first step is to get moving. In the research, it was shown that one predictor of developing a disability was the fact that the person had a low or intermediate level of physical activity. Low activity was defined as walking less than one hour a day and exercising less than once per week. High activity was considered the opposite. It was walking more than one hour a day and exercising more than once a week. Anything in between is considered intermediate. The next step to preventing a disability as you age is to stop smoking. This study showed that those who smoke or have quite within 15 years have a 26 percent higher risk of developing a disability than those who did not smoke. Poor nutrition was close to smoking as far as developing a disability. In the study, this was determined by how many times a person ate raw and/or cooked fruits or vegetables. The results showed that adults who ate fewer fruits and vegetables, i.e. less than once a day, increased their risk of developing a disability by 24 percent. While things such as chronic conditions, trauma, body mass index and other health issues are certainly factors, the study still showed that more than two-thirds of the additional disability risks were directly linked to unhealthy lifestyles. So get out and move at least once a week, take a walk and get other exercise as well. Remember what your Mama said, “Eat your vegetables,” and might I add, your fresh fruits as well. Help yourself become more active, eat healthy and perhaps you will lower your risk of having a disability.